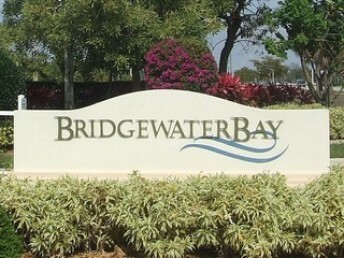 Bridgewater Bay is located off of Orange Blossom, in between Livingston and Airport Pulling Road. 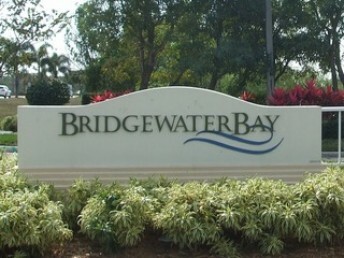 Bridgewater Bay is a gated community that focuses on a relaxed lifestyle. 542 residences sit upon 131 acres of preserves, 12 lakes, and flourishing landscaping. This community is made up of eight different neighborhoods. Buyers can choose from carriage, coach, or single family homes all with garages. Bridgewater Bay features a 36,000 square foot clubhouse including a resort style pool. The amenities include massage rooms, fitness center, activity center, and a social center. The fitness center offers Nautilus equipment, free weights, and men and women’s wet & dry saunas. Bridgewater offers tennis courts, gazebos, and play areas. In the clubhouse there is a full time club manager, meeting rooms, multi-media room, and a full service catering kitchen. Bridgewater Bay is in the heart of Naples. 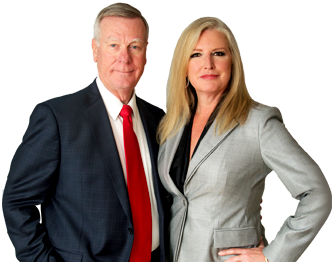 This community is close to private and public schools, churches, the Collier County Public Library, Naples Philharmonic, beaches, fine dining, and shopping.